Choices will make you or break you.Live your Bigger Better Best Life today. It's your CHOICE! It's time to live your Best Life. The time is now to start on a new adventure with limitless possibilities. Life is waiting for you to press Play. No one can do this for you, you have to opt in. It's your decision. Don't waste another minute of your precious time, elect this season as your new beginning. Good choices are the building blocks of life we wish to live. You are the only one that can make the change. Non one can do it for you. It's your call. Make the choices that will take you to your next level in life. A life that surpasses your wildest dreams. 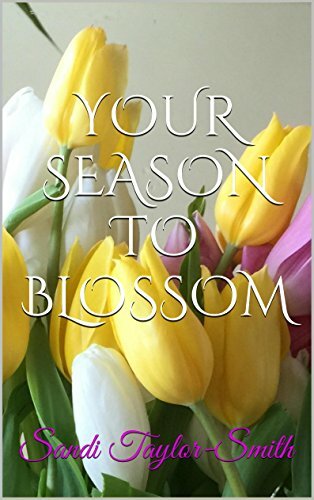 It's your season to blossom.Don't wait any longer. Right now is the time to take action. Do something you've never done before. Take a leap of faith and jump into the unknown.You will never know how much more life has to offer if you miss the opportunity to do more, be more, and accomplish more. Our past choices have morphed into the reality we are living today. Therefore I ask, could your life use some improvement? Change can be as simple as making better/different choices. Ohhh wait! What if there are children to get ready? Whew! What happens if we change up some of our choices? Let’s put a different choice in tomorrow’s routine. When you wake up do something that’s not a part of your normal regime and see what effect it will have on your day. Look up an inspirational quote on your phone before you go to bed (make should it is a quote that really speaks to you) and set your alarm for 5 minutes earlier than your usual time. Alarm goes off… Grab your phone and pull up your quote. Read it out loud. Take a screenshot of it and start your regular routine. At about 10:00am if possible, look at your quote and read it to yourself and at lunch time read it again. When you get home change out of your work clothes and repeat it out loud to yourself again before starting your evening routine. Then before you put your phone on the charger for the night read it one last time. Sometimes we just have to encourage ourselves. You will have had a day filled with encouragement, and you will see how one simple choice can bring peace and enlightenment to an otherwise monotonous day. It sometimes seems like our days are filled to capacity but we have these Little Windows of Time that can be filled with goodies that cater to us and no one else. A time to build ourselves up because it is our responsibility to get in touch with who we were created to be. PASSION is on the inside of all of us. PURPOSE is on the outside waiting on all of us. And it’s never too late to start! It’s your season to Blossom. We just have to CHOOSE to do it! Everyone is born with PASSION down on the inside and it’s up to us to draw it out by any means necessary! We must take advantage of each window of time to grow our PASSION. Some people are born with their passion on full display and others of us have to search for it. I didn’t recognize my passion for years. I would be asked, what is your passion and my response would be “I don’t know”? Sometimes others will see your gift before you do. That was my case. I was in a class and the question was asked of everyone…what is your gift/passion? Once again I responded “I don’t know”. And at least 5 people said your gift is writing. They said your gift is obvious! But it wasn’t obvious to me. I only know that I always loved everything words. Reading is my greatest pass time. And I can write for hours, but I looked at it as something that I just love to do in my leisure. Not recognizing that I loved it passionately…that it was a PASSION. As I look back over my life I see that my love for All Things Words have been a part of my life from a very early age. For those of you that haven’t tapped into your passion yet, is there one thing that you love to do and can do it with your eyes closed, as the old saying goes? That answer could a good indicator of your PASSION. If you seek it, you will find it. 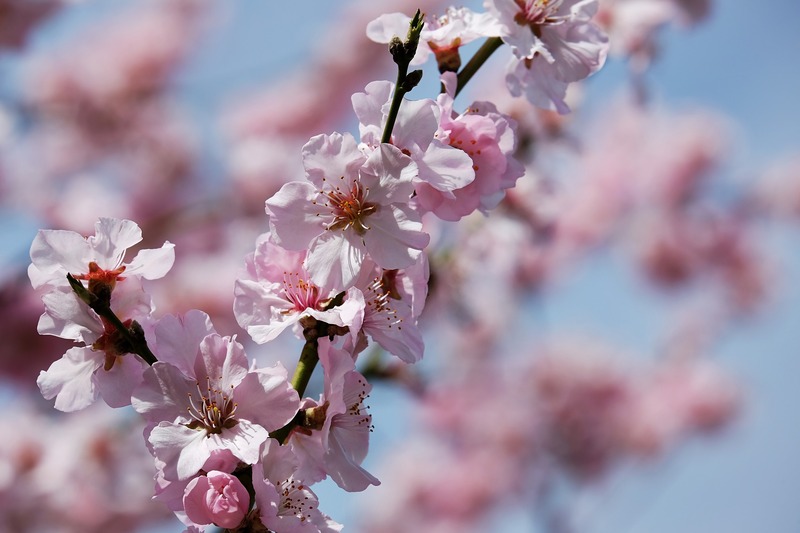 Small changes bring Great Impact…It’s time to Blossom!